The new, third generation Actatek provides access control throughout a facility, ensuring employees and visitors alike only have access to approved areas. 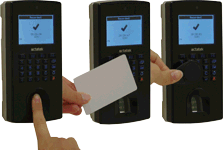 The ability to mix a variety of authentication technologies, including PIN, Proximity/Smart Card and Biometric, the ACTAtek system can be tailored to fit the security needs of any environment. To learn more about what access control is, please click here. What are the different ACTAtek options available? The following list is comprised to help with your ACTAtek3 decision. Please also feel free to call us today to speak about which option would be best for you at 866-400-9292. Some options are special order. Where can I find more information about ACTAtek? 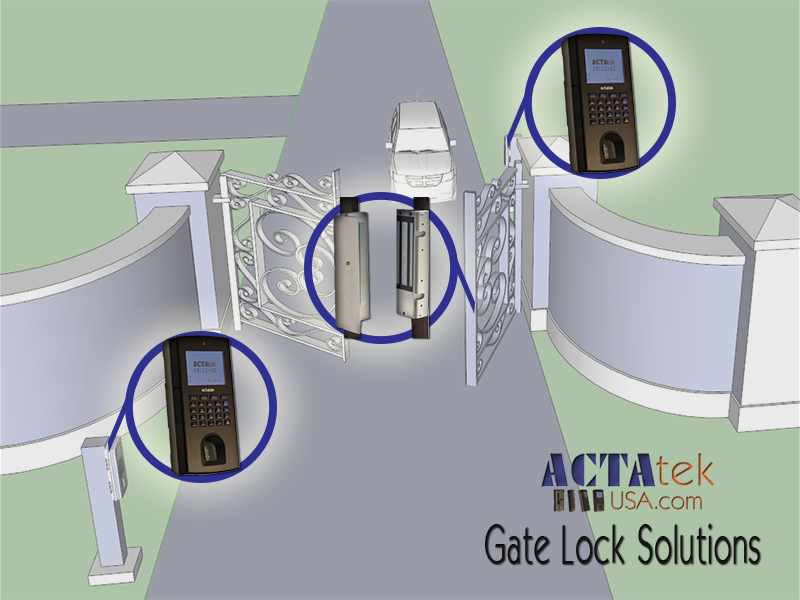 Frequently Asked Questions about door access control, model and accessories options, pricing, software information and more can be found at www.ACTAtekUSA.com . The CMOS camera is a module that is factory installed into the ACTAtek. With this module, that ACTAtek takes a snapshot anytime someone attempts to enter the area/facility. The subsequent photo is then stored with the event record inside the ACTAtek and viewed via a web browser. 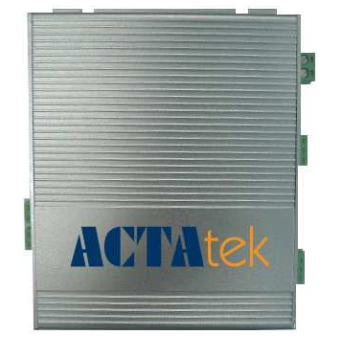 The ACTAtek LogiPrint Remote Registration allows users to be registered at a computer workstation rather than at an ACTAtek unit.This device is particularly useful when dealing with many users and/or multiple access points. Used with the ACTA3, the Secure IO is an accessory device which is primarily used to prevent forced entry. By locating the relay that unlocks the door inside the secured area, the Secure IO can prevent “hot wiring” of the lock. Additional IO functionality includes four assignable inputs for use with alarm disconnects, alarm/tamper triggers, Request-to-Exits and more! We strongly recommend this option for all high security areas. 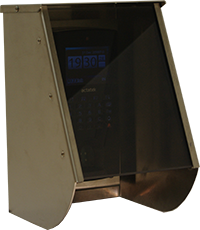 The ACTAguard is a weather resistant, heavy duty stainless steel enclosure with a lexan window used to protect the ACTAtek from vandalism and harsh environments. 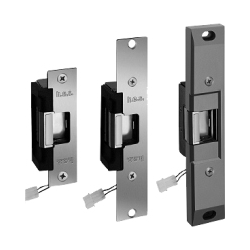 One-Stop-Shop for complete door hardware solutions. Options ranging from Strikes to Mags depending on the solution for your door access. Used in conjunction with Access Control products.